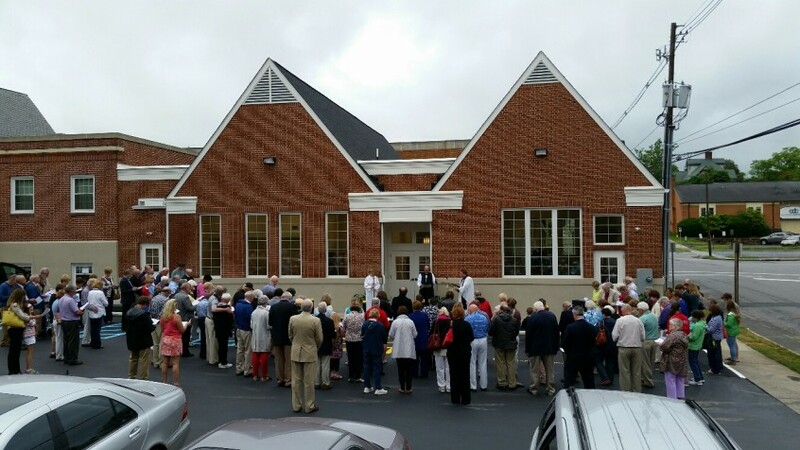 Members of St. Paul’s gathered this past Wednesday, June 3rd for the dedication of the “New Wing”. The new addition now offers expanded nursery space as well as expanded classroom space. The scope of work included installation of a new elevator making the entire worship facility ADA accessible. G & H Contracting, Inc. and Hughes Associates Architects & Engineers are glad to be part of making St. Paul’s vision of the New Wing a reality.